busReports are written daily for different reasons. Some are intended to document the progress of an activity, to investigate the cause and outcomes of an event, and to evaluate the performance of an individual or team. But because of the role they play in the success of an organization, the process of writing the report should be done correctly. To improve your skills in report writing, let’s look into the basic aspects of a report along with a few guidelines on how they are produced. 1. Letter of Transmittal: Unless you have a cover page, this is the first thing a readers sees in a report. This is addressed to the principal reader, or in most cases, the person who has requested for the document. A letter of transmittal is added to introduce the purpose and content of the report for readers to be reminded of when and why the request was made. 2. Title Page: A good title must be compelling enough to pique the curiosity of a reader and encourage further reading. This should clearly identify the significance of the report in meeting a defined objective. The title page must also contain the date of its submission, the names and positions of the authors, as well as the principal reader of the report. 3. Abstract: An abstract is a general overview of the entire report. Here, you’re free to use technical terminology to discuss advanced concepts in your field. Most people read the abstract to determine whether the document contains pertinent information that they should know about. This can be descriptive or informative, depending on your purpose. 4. Table of Contents: For lengthy reports that go beyond ten pages, you might want to consider adding a table of contents for readers to know where they can find the information they want. 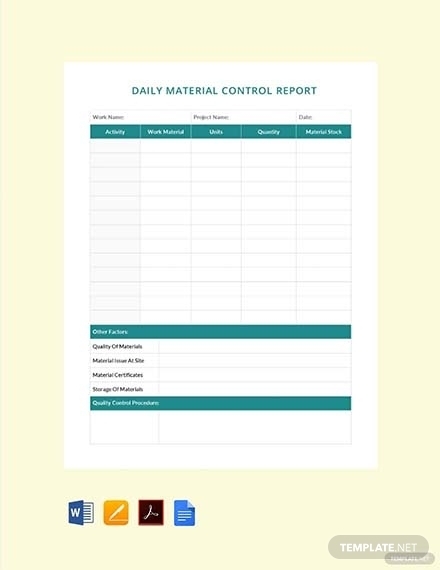 This covers the structure, coverage, and pagination of the report for readers to be guided. 5. List of Illustrations: This is a table of contents specifically designed for the figures and tables found in the document. These are listed separately as they may contain vital information to support the points covered by your report. 6. 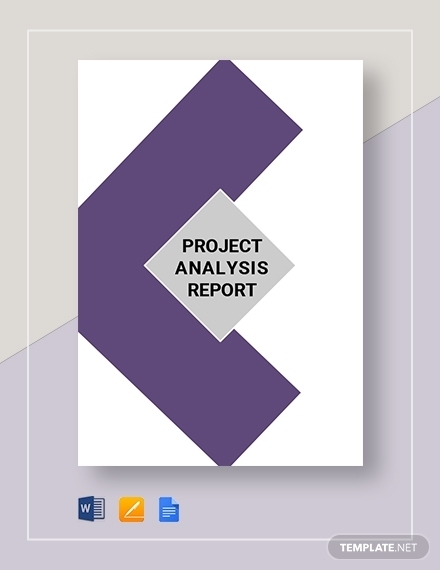 Executive Summary: Most managers tend to skip right to the executive summary of a business report to gain a broad understanding of the project in question. With the amount of paperwork that they go through every day, an executive summary that dictates the background and major findings and implications of the study will be very helpful. 7. Glossary & List of Symbols: A glossary is basically a list of definitions arranged in an alphabetical order. This can come in handy for readers who might not be familiar with your technical vocabulary. Keep in mind that there are some terms and concepts that cannot be simplified for the sake of a general audience. The least you can do is clarify what they mean in your glossary. 8. 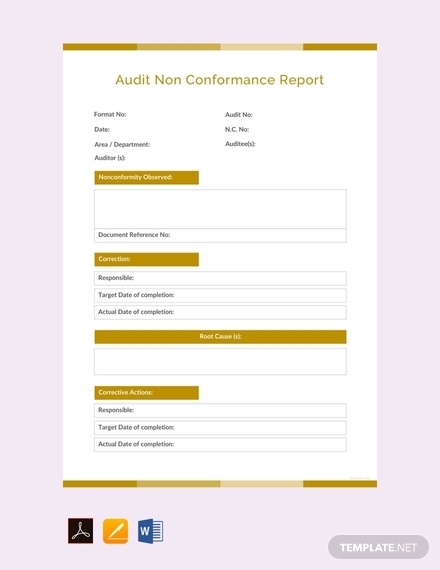 Appendix: There are instances when you would need to separate certain information from the body of the report to maintain clarity and conciseness. Data charts, diagrams, test results, and computations are some examples of supporting documents found in the appendices. Report writing isn’t as daunting as it might sound. It allows you to communicate the developments, progress, and outcomes of an operation for a targeted audience to grasp. Refer to the steps below to learn how you can write an effective report. 1. Understand your purpose and audience: What is the report for? What problems or issues will it tackle? Who will benefit from it? The answers to these questions will help you tailor your content according to a defined objective. Adapting to the needs of your readers will also help you identify an appropriate writing style and format to observe. 2. 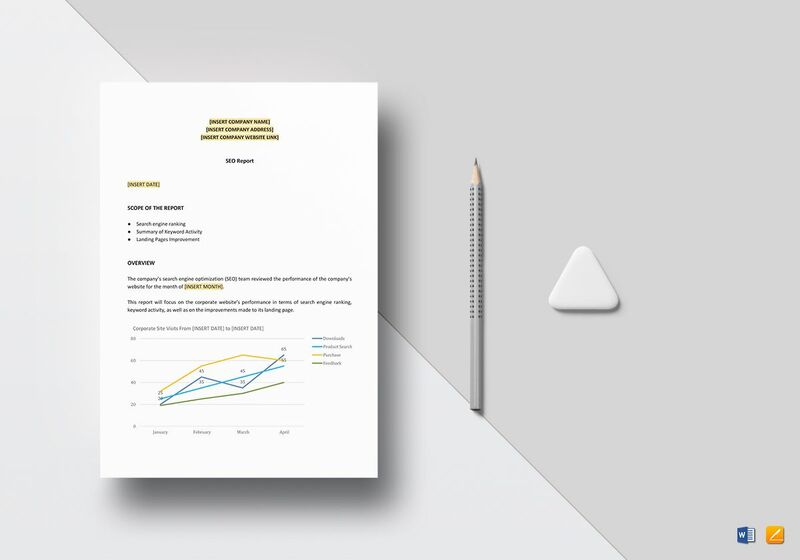 Gather the necessary data: It’s important to collect factual data and other forms of evidence to prove the authenticity of the claims made in your report. You need a sufficient amount of data to establish a point worth considering. Make sure to provide charts, graphs, and tables for a visual analysis and to cite credible sources when necessary. You may also see narrative reports. 3. Formulate a discussion: The scope of your report may vary depending on the points that need to be covered. A detailed discussion will offer readers a closer look into the message you are trying to convey, which may greatly contribute to a decision they’re about to make. 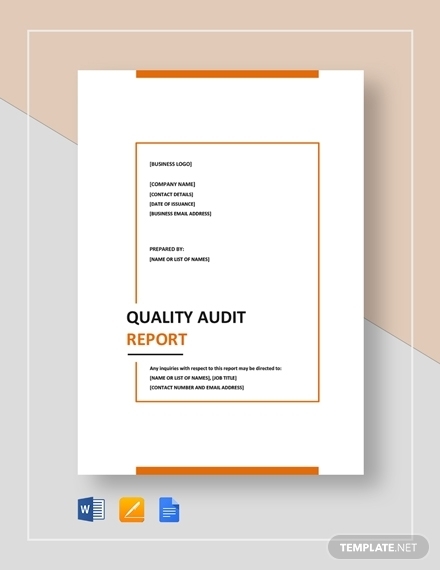 The content of your report should be as accurate and true as possible to avoid further complications. 4. Review and revise: When finished, remember to check the report for any grammar or spelling mistakes committed, points that weren’t properly delivered, and information that might have been missed. Minor errors in your report may lead to misinterpretations, or even a poor impression from your clients, managers, and business associates. Make sure to apply the necessary changes as soon as you spot them. Communicate effectively: The length of a report may vary from company to company, purpose to purpose. 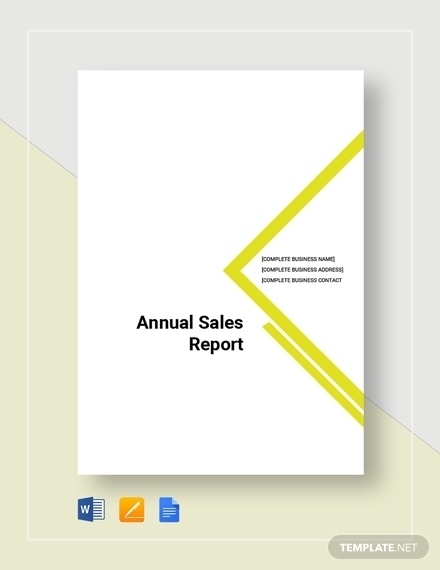 An annual report, for instance, covers a wider scope compared to a daily sales report. You need to anticipate questions and objections that readers might have and respond to them accordingly. You don’t need to write a report longer than what’s needed, as long as it meets its purpose. Follow a logical flow of ideas: The simple rule in report writing is to have an introduction, a body, and a conclusion. The ideas presented in the report should have a natural flow from point-to-point for readers to understand the relationship that they share. A logical progression will certainly make your report a lot easier to read. Include visuals to explain concepts: There are some things that are difficult to communicate using mere words. Thus, it’s best to use infographics to explain these points in a clear and direct manner. This allows you to relay critical information in a way that most, if not all, readers can absorb. You may also see consulting reports. Use concise, active, and engaging language: The key to effective writing is to be able to get your point across without sacrificing a professional tone. Stick to your main point and avoid dense language or industry-specific jargon. You can also use active sentences to keep your audience engaged. Consider its appearance: As silly as it sounds, the appearance of your report does matter to some readers. It gives a person a sense of what you’re saying as they skim across each page. 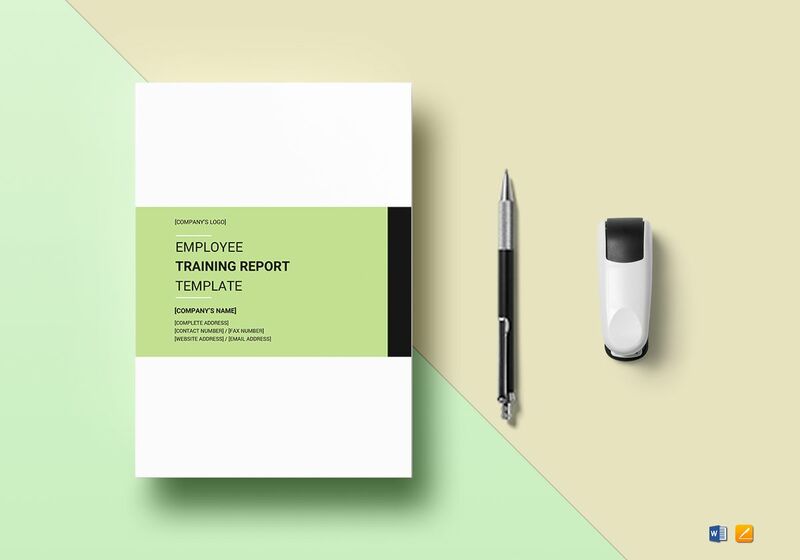 The size of fonts and the colors applied to your illustrations should complement the overall look and tone of your report. Formal Report: A formal report is much like a dissertation or research paper due to how it functions. 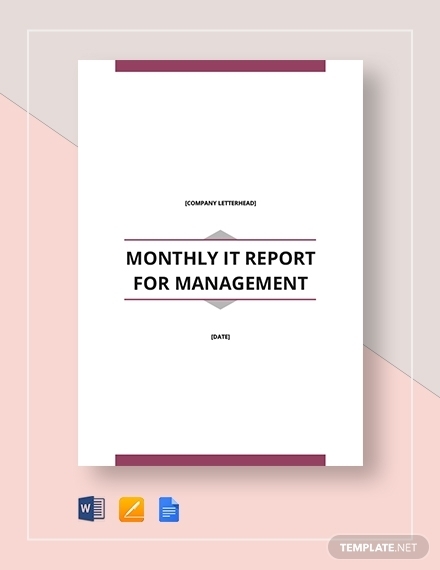 These reports are written to identify a problem and find a solution to address it. It should be informative enough to aid readers in understanding that particular issue, as you offer a solution that managers may implement in order to resolve it. You may also see status reports. 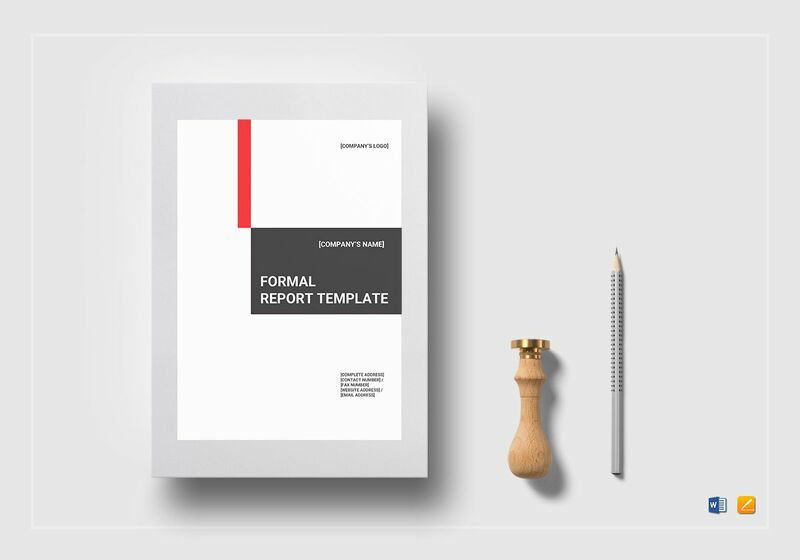 Informal Report: Considering how informal reports are only meant to communicate pieces of information about the company, they are usually shorter in length compared to other types of reports. 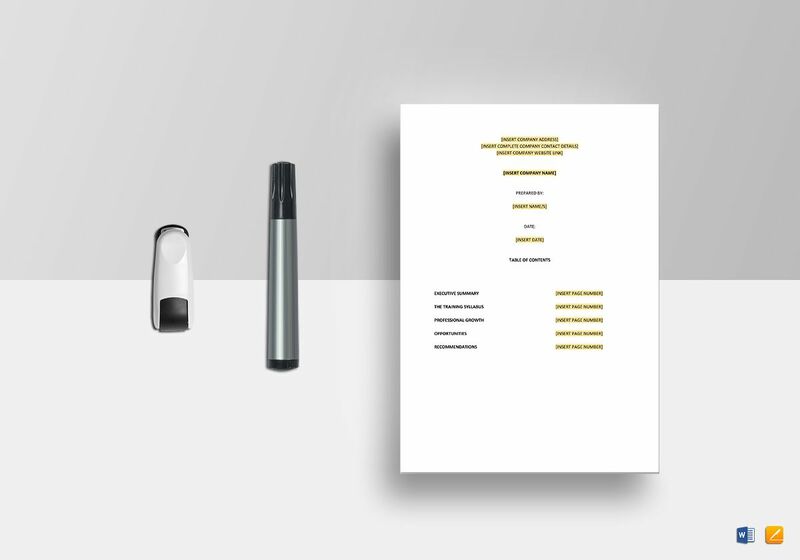 The outline of an informal report is simply comprised of the title, introduction, description of outcomes, discussion, and appendices. 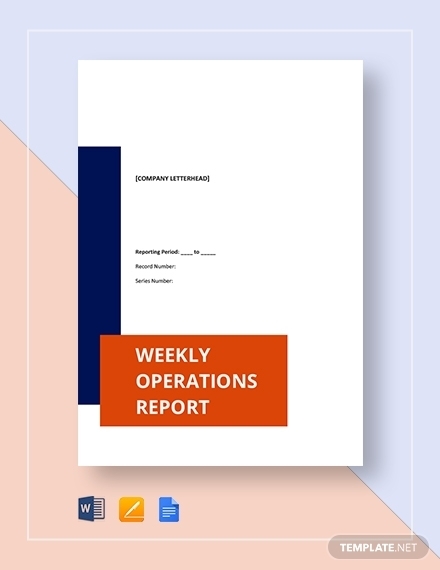 Periodic Report: As the name implies, periodic reports are prepared at regular intervals for the organization to assess the milestones achieved and challenges encountered throughout a particular time frame. 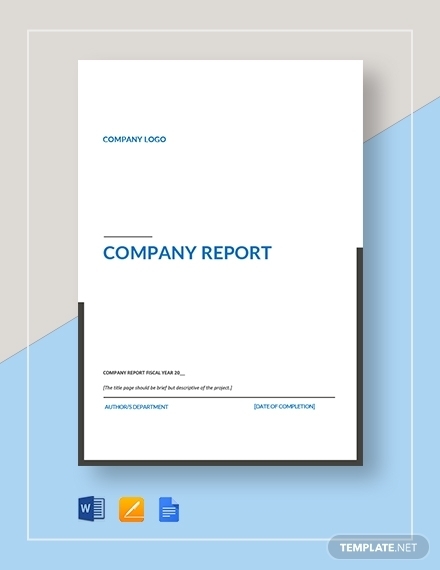 The organization’s current status, activities performed, and difficulties faced in that particular time period must be reflected in the report’s content. The summary of these events are often presented through daily, weekly, or monthly reports. Inspection Report: The information gathered from a periodic report may be used as a basis for this next type of report. 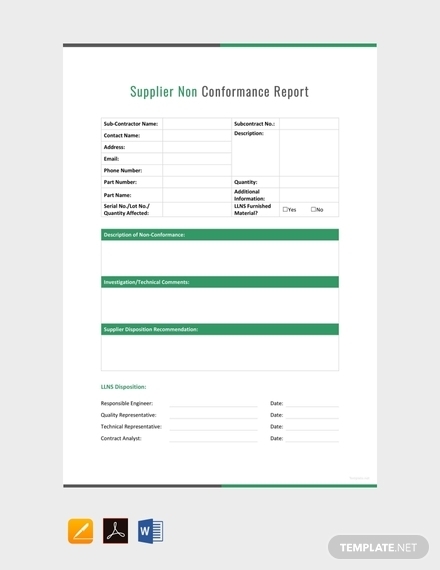 Inspection reports are developed to grasp the performance of the organization over a span of time. The performance, accomplishments, and resources will also be assessed. 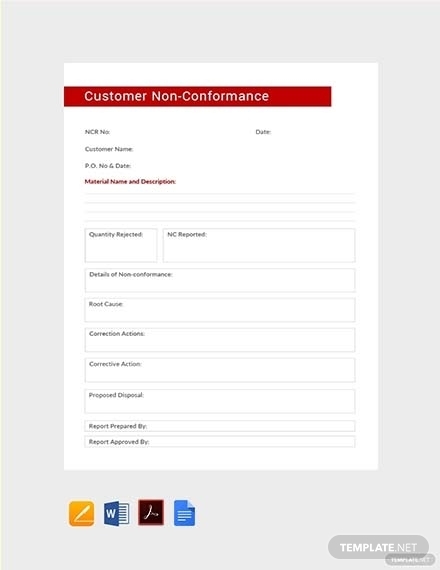 Some examples include site inspection reports, quality inspection reports, and building inspection report. Progress Report: As soon as a project begins, leaders and clients would want to know how the project is doing as it goes through different stages of a process. The details of how far you’ve gone toward the completion of a project should be depicted on your progress report. 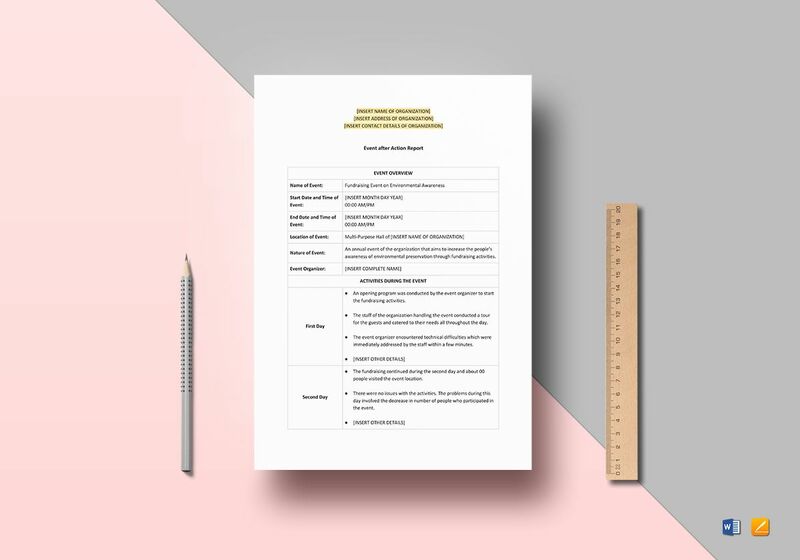 This contains an outline of the tasks and activities that have been carried out along with the milestones obtained in regards to your project plan. 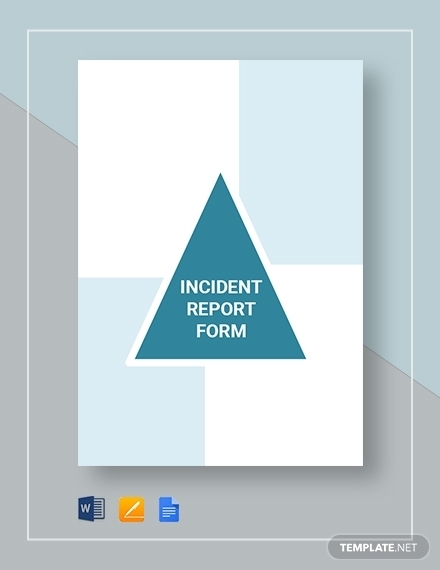 What is a report format? People construct reports to provide readers with an overview of the topic in a clear and organized manner. They are categorized into different sections with headings and subheadings, which make up the introduction, body, and conclusion of the written document. 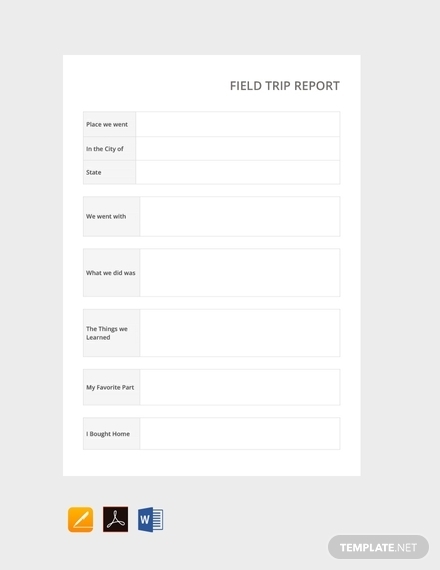 Following a structured report writing format will make it a lot easier for readers to find what they’re looking for as they scan through each page. This should be written as logically as possible for easy comprehension as well. Reports are prepared in various fields for different functions. 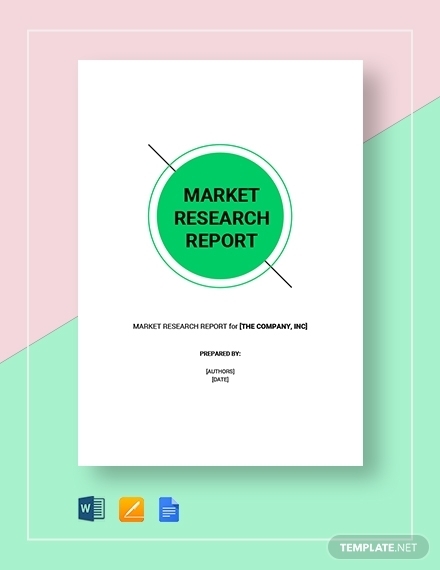 Generally, reports are used to communicate information that has been collected from a research and analysis of data. This should reflect what has been found from a study and what this findings would mean to the entities involved. This should deliver a defined message to a specific audience in such a way that is accurate, objective, and complete. What is the objective of report writing? 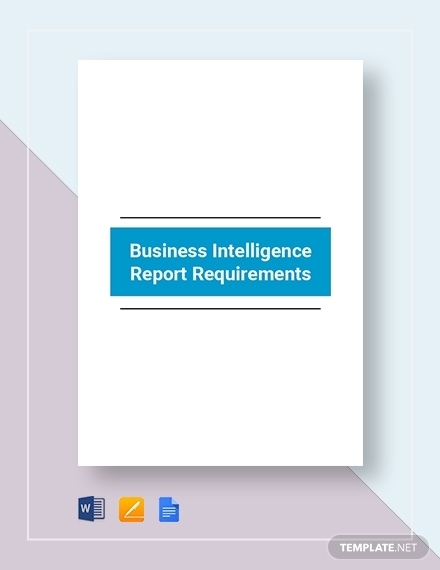 Reports are a tangible product of hundreds of hours of research and analysis. It communicates nothing but facts and statistics without the contamination of the author’s personal opinion or bias. This means conveying the actual results of a study despite a contrasting viewpoint. All the necessary information that readers might need from the report are kept clear and concise. So what are you waiting for? 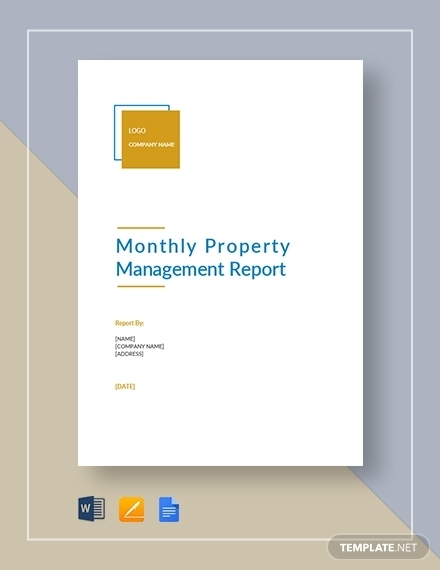 Impress managers and investors with a professional report using the templates provided.